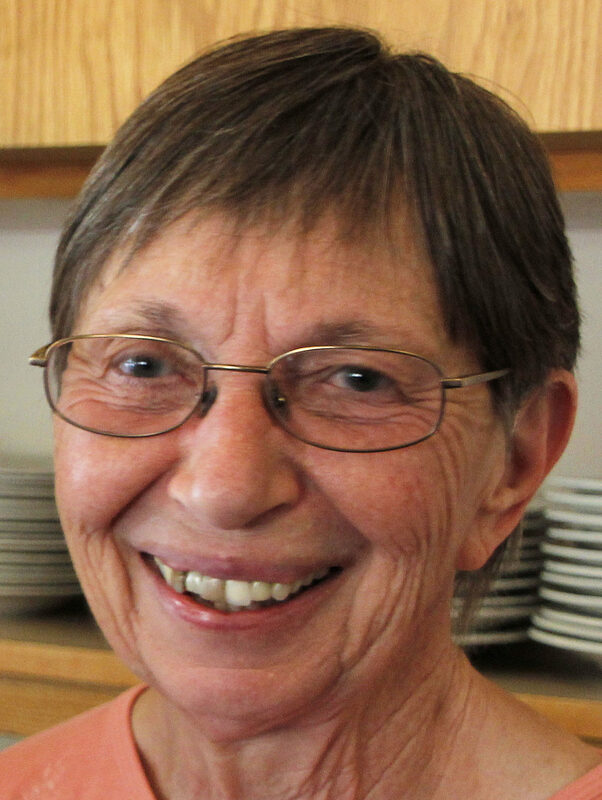 Sister M. Ramona Krisha, a Dominican Sister of San Rafael for 56 years, died on March 20 at Our Lady of Lourdes Convent in San Rafael after a courageous battle with cancer. A down-to-earth person, with a wealth of interests and talents, Sister Ramona will be remembered fondly by the many people who had the opportunity to know her. Born in Vallejo to Frank and Mary Krisha, Frances Marie attended St. Vincent Elementary and High Schools. She earned her Bachelor of Science degree in chemistry at Dominican College in 1961 and entered the convent. Sister Ramona began her life of ministry in education in 1963; she taught in Our Lady of Mercy School in Daly City, St. Leander School in San Leandro, St. Anne School in Lodi, and was principal at St. Dominic School in Los Angeles. Beginning in 1984, Sister Ramona served in Our Lady of Mercy Parish in Daly City as the Religious Education Coordinator for three years. For the next eight years, she ministered as Financial and Plant Manager at Santa Sabina Retreat Center, and then as Administrative Assistant to the Dominican Sisters leadership council. In 1995, Sister Ramona decided to shift direction with her ministry. She earned her certificate as an alcohol and drug abuse counselor at University of California, Berkeley and worked for local not-for-profit organizations for seven years. In 2005, she returned to Santa Sabina Retreat Center as the Finance Manager and retired at the end of 2017. While known as a stickler for detail and thoroughness, Sister Ramona also had a wonderful sense of fun, delighting in puns, clowns, and celebrations. She was a longtime fan of the San Francisco Giants, enjoyed cooking and gardening, and long walks in nature. Sister Ramona was predeceased by her parents. She is survived by her brother, Donald Krisha (Patty), her cousins Roz McClean, Tom Markovich and Gary Markovich, her nieces Christine Crawford and Caroline Pollard, grandnieces Alyson Crawford and Abigail Pollard, grandnephew Ryan Pollard, and by her Dominican Sisters. A funeral Mass will take place on Saturday, March 30 at 10:00 am in the Gathering Space at Dominican Sisters Center, 1520 Grand Avenue in San Rafael. Sister Ramona will be buried on Wednesday, April 3 at 10:00 am in St. Dominic’s Cemetery in Benicia. Memorial gifts in honor of Sister Ramona may be made to the Retirement Fund, Dominican Sisters of San Rafael, Development Office, 1520 Grand Avenue, San Rafael CA 94901.